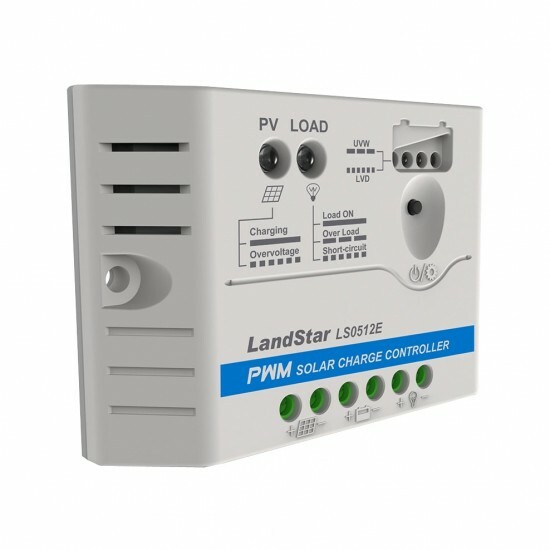 Solar Charge Controller LandStar E/EU Series - KF Solar Tech Group Corp. The LandStar E/EU series controller is a PWM charge controller that adopts the most advanced digital technique. 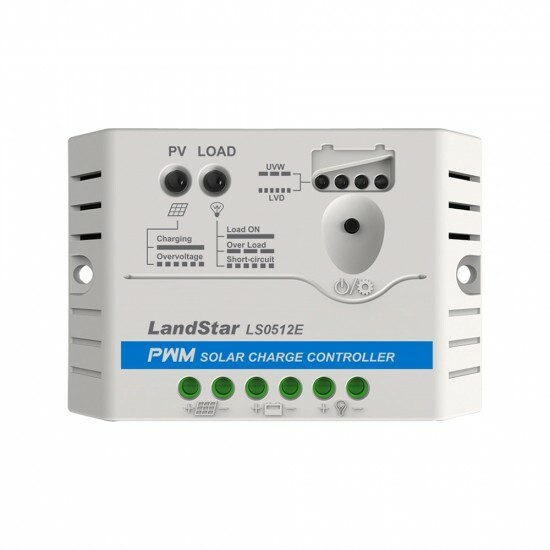 It’s an easy operation and cost efficient controller.